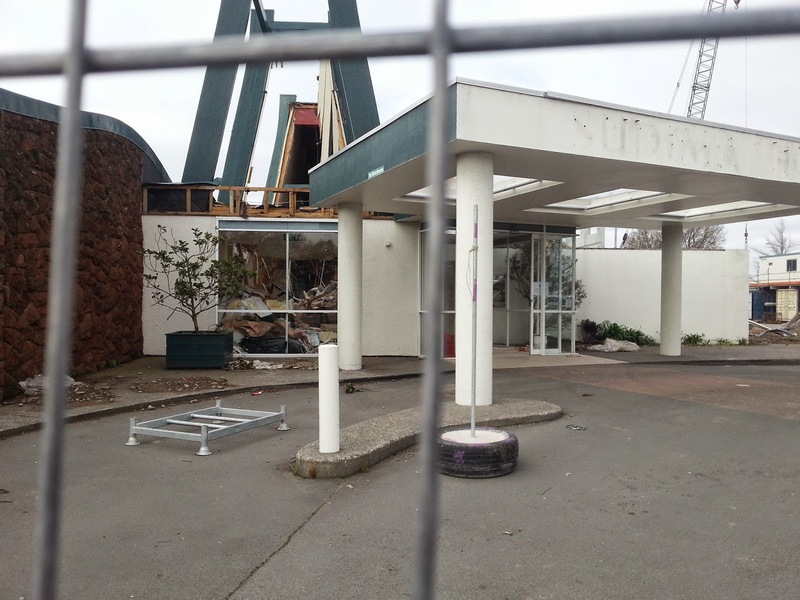 Sudima Christchurch Airport Redevelopment: Out with the Old! 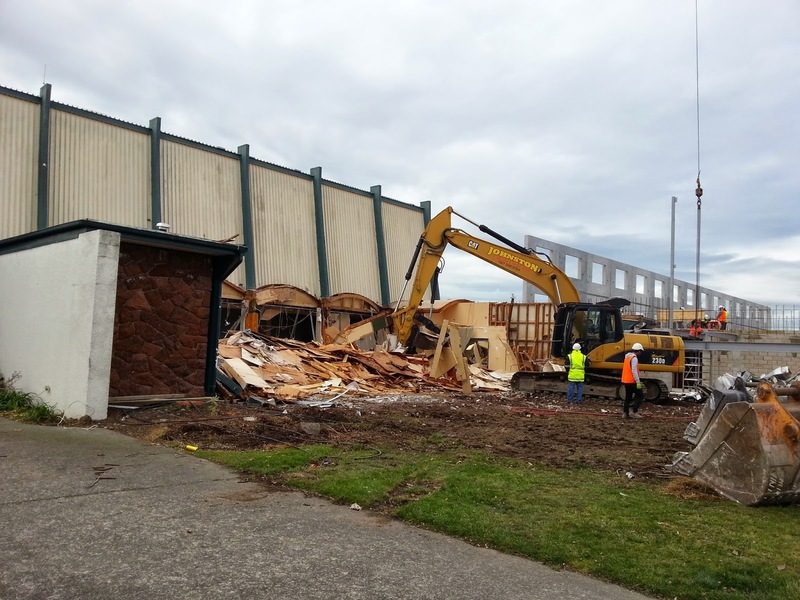 Farewell Thee Well Old Girl, you have served us well for over 40 years, you stood up even against the powerful quakes. 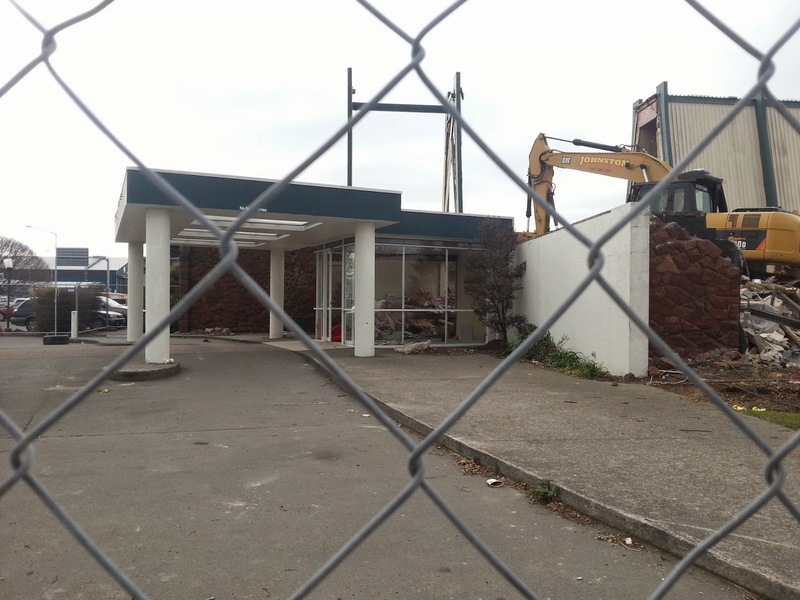 No looking back now, the whole team is looking forward to the new look Sudima Christchurch.